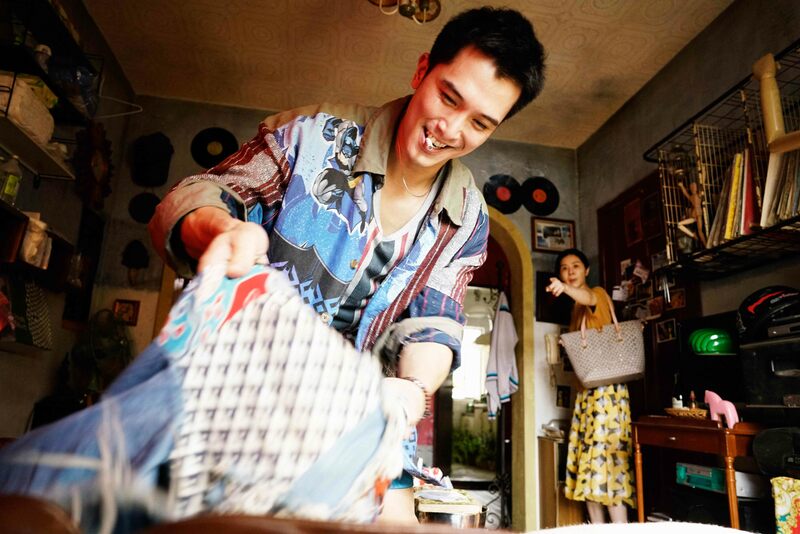 Song Zhengyuan’s death has been difficult to process for his wife, Liu Sanlian. Only months earlier, Zhengyuan came out as gay and left his family to be with his partner, Jay. Sanlian’s anger reaches a breaking point when she discovers Jay is the the sole beneficiary on her husband’s life insurance policy and to get the money, she has to strike up a relationship with the man he was in love with. To complicate matters, her teenage son Chengxi, frustrated with the adults in his life, runs away from home and moves in with Jay, uninvited and unwanted, to learn more about the mysterious relationship his father had with this other man. What initially begins as a story of grief and betrayal slowly reveals a touching exploration of acceptance and sacrifice. 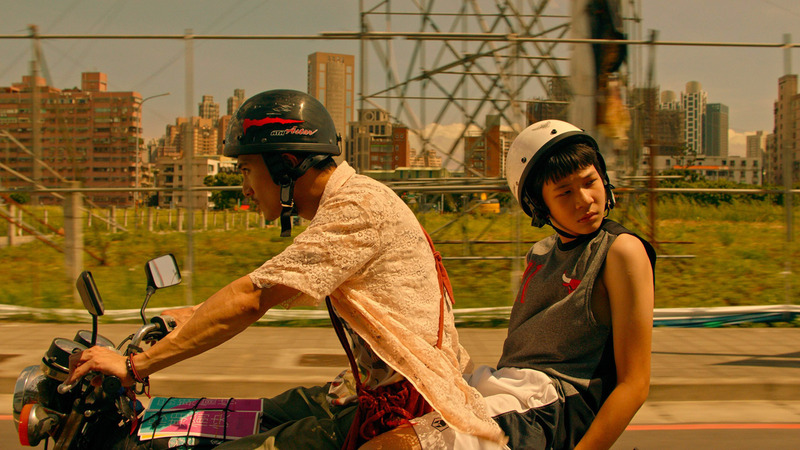 Chengxi may be a typical moody teenager, but he is also a child confused about the world in which he finds himself. Sanlian lashes out in a constant state of pain, while Jay channels his grief by unexpectedly caring for Chengxi in his own way. At times heartbreaking, ironic, and playful, DEAR EX looks at the complexity of three people who must navigate strange living arrangements, fresh grief, and new definitions for love. Friday, Nov. 9 admission includes a special pre-screening reception. Monday, Nov. 12th screening of DEAR EX is free for Pac Arts Members and All-Fest Badgeholders and includes a special post-screening reception for Pac Arts members and All-Fest Badgeholders. Please collect your free ticket at the box office.